"The Upstairs" The Spur Bar & Grill - Only available for a full buyout event. 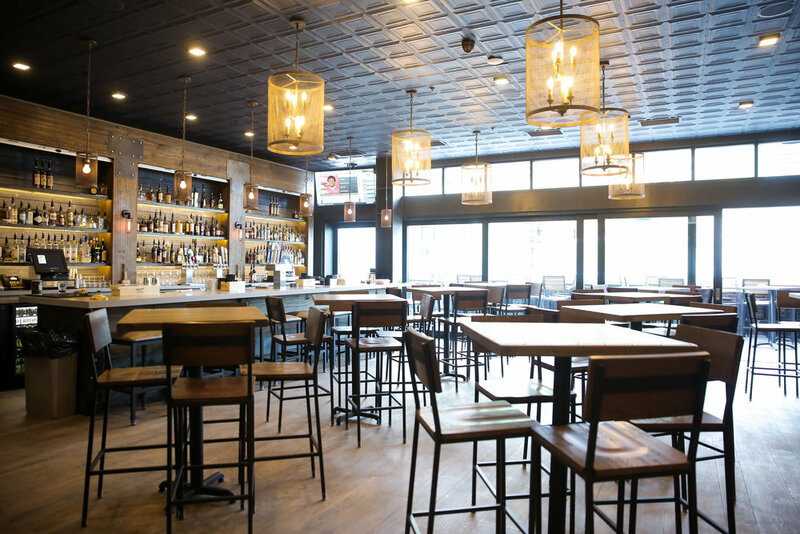 Whether you are interested in entertaining a select group of guests or hosting a large reception in the bar, The Spur offers a multitude of options. Note: The Spur Bar and Grill is a bar and only 21 years old are aloud, including private events. The Spur Bar and Grill doesn’t take any table reservations, any size groups are welcome to just walk in if not booking a space.